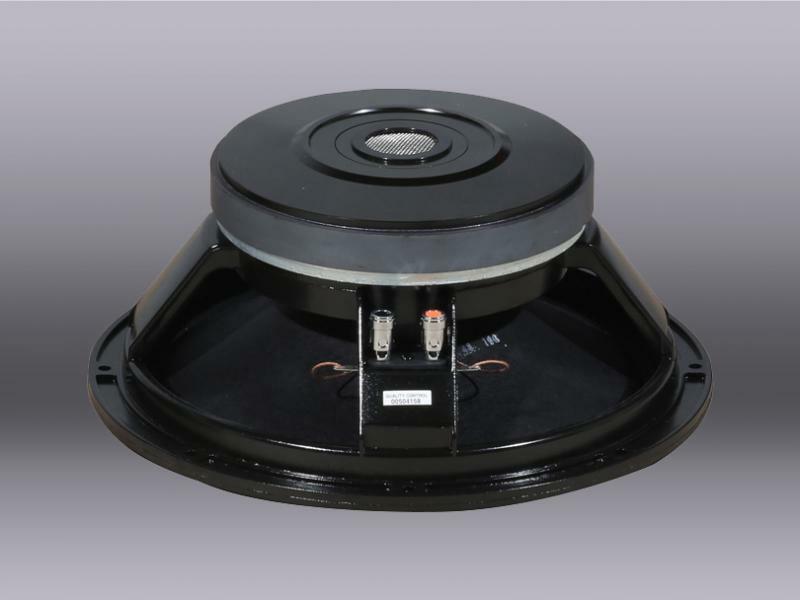 Equipped with a 12” (31cm) low frequency speaker and a 1.4” driver on a constant directivity short horn. 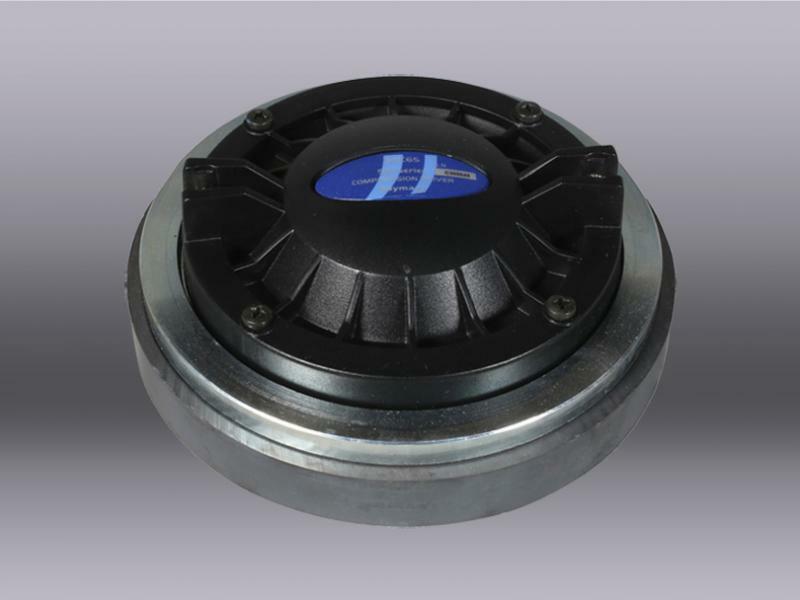 Its shallow depth lets you install it in restricted spaces. 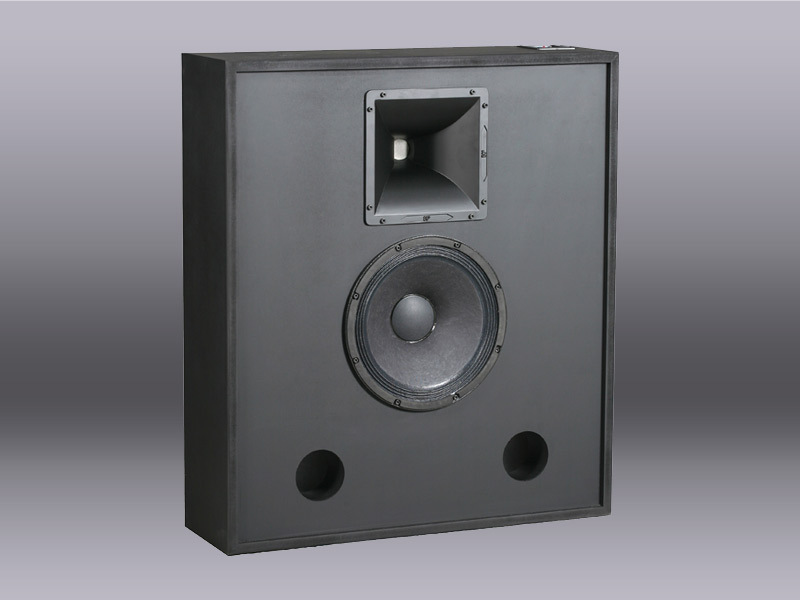 The low frequency speaker is an exclusive model designed by DKaudio. it also comes as an active filter version (bi-amp.) upon request.